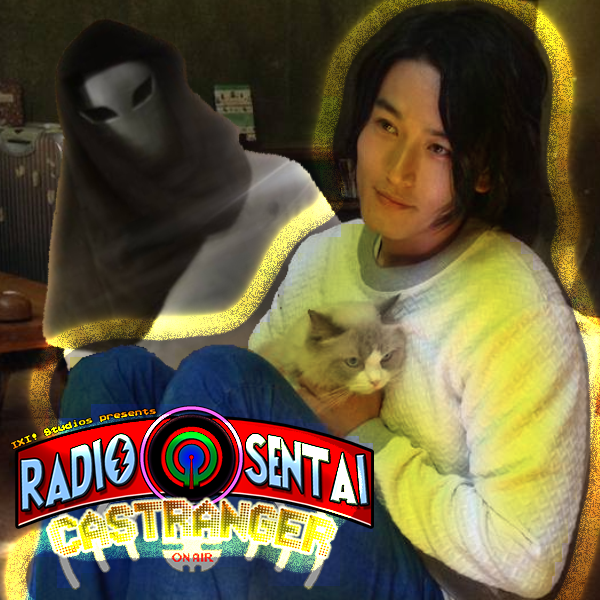 With the rest of the Castrangers out at ConBravo 2015, Litrid is left at home alone to run the show all by his lonesome, but there may be a presence haunting the studio...? At this point, we can pretty much call Saga our new core Caster. 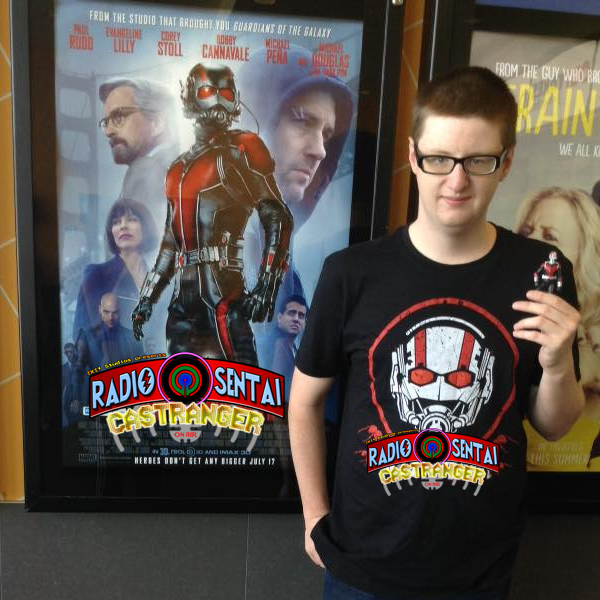 We reunite once again to talk about Drive's "cleanup duty" saga beginning with literally fire, explosions, tears, and angry belts. Meanwhile, the smartest youngster of all time gives Bakaharu a mental thrashing before we get introduced to Akaninger Chouzetsu. Finally, we watched and review Zordon of Eltar, the prequel film to Teenagers with Attitude that we talked about last week. Are we going to eat our words? PS - Sorry for the late posting. 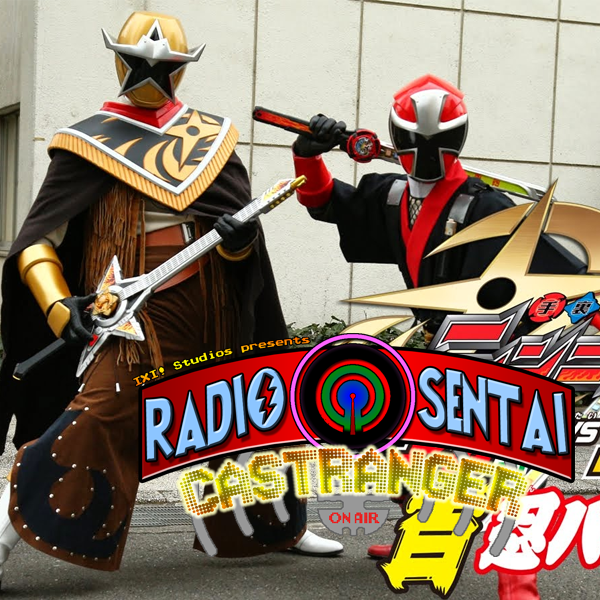 This week on Castranger, North Caster maintains his position as we talk about the thrilling conclusion of the three-episode Nira saga of Drive, amazing cop drama that it's confirming itself to be; we discuss one of the most successful Youkai in Ninninger so far and the circumstances that lead a famous musician to fart in a Power Ranger's face, and finally, we review a fan film we discovered thanks to Orange Caster Noble. Teenagers with Attitude? More like Teenagers with Bad Scripts. 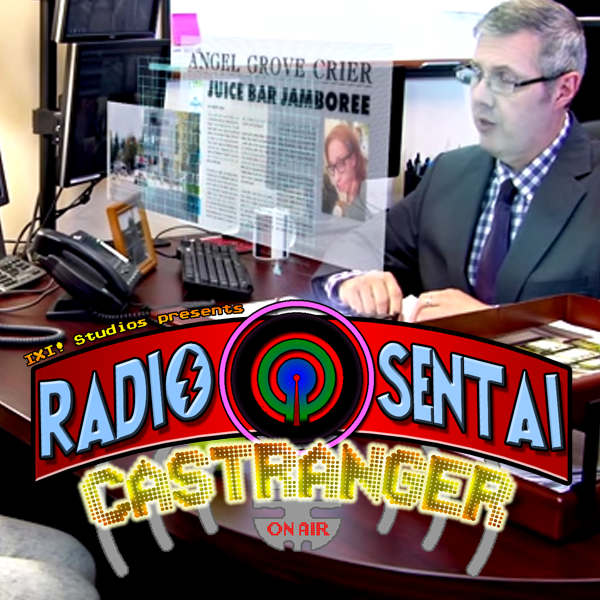 Radio Sentai Castranger will be appearing at ConBravo 2015 with another riff and discussion panel! Since we watched Big Bad Beetleborgs at AFKcon, we'll be watching Beetleborgs Metallix this time! It'll be Saturday July 25th, at 10 PM in Panel Room 2. Check out ConBravo's website for more details on the con itself and how to get there. North Caster joins us again as Drive takes the wheel again, pulling off an impressively-written cop drama-style episode about chasing down Nira. Meanwhile, we reel as Yakumo pines over a monster for the stupidest of reasons, and then Kinji and "Bakaharu" compete in a fashion battle.